Chin Yn Chang Machinery Co., Ltd.
Chin Yn Chang Machinery Co., Ltd. is a highly-qualified, Taiwan-based supplier and manufacturer of machine, automatic machine, and hanger making machine. The supplier has been recognized as one of the most professional manufacturers in the machinery industry since 1977. With both experience and innovation, the supplier is confident of providing buyers with quality automatic strut hanger making machine. Wire hanger has a simple loop of wire, most often steel, in a flattened triangle shape that continues into a hook at the top. 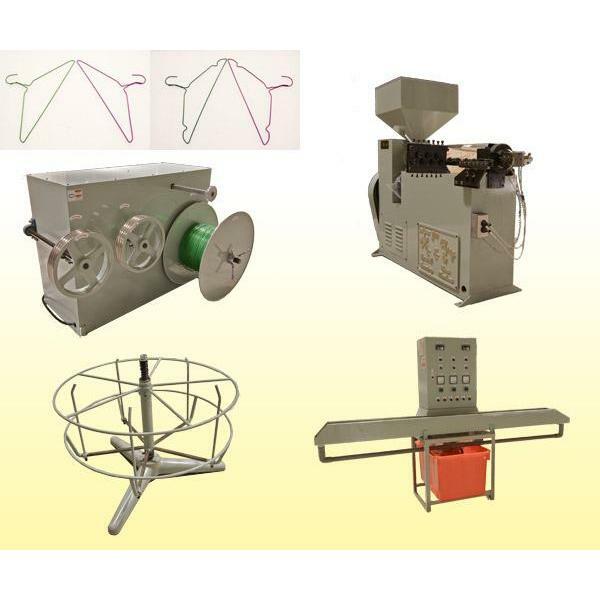 Chin Yn Chang Machinery Co. is a professional manufacturer of wire hanger machine. 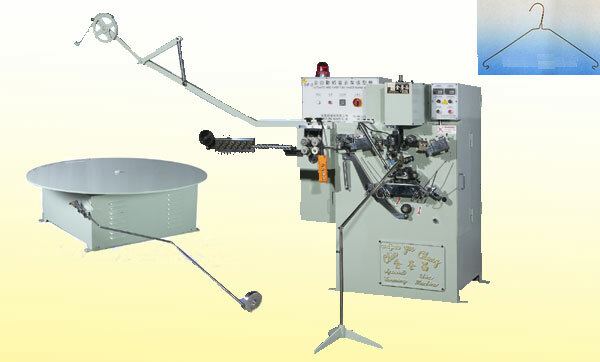 We offer effective machine to produce high quality and durable products. In addition, our products are widely sold to various countries such as North America, South America, Caribbean, West Europe, East Europe and etc. 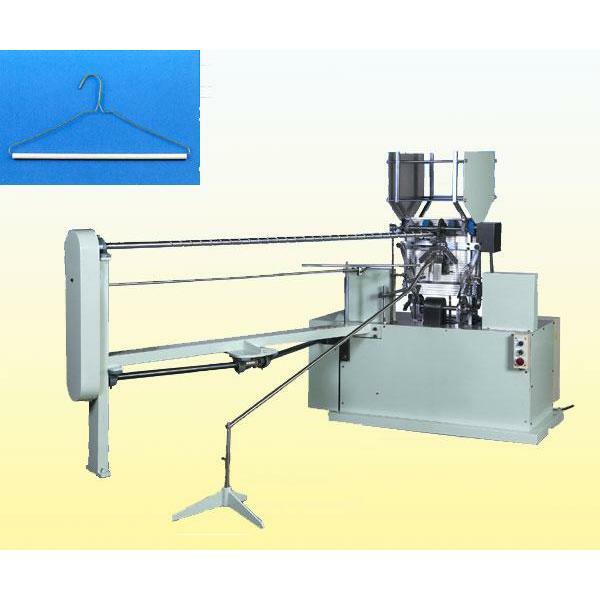 Voltage: Our wire hanger machines can be installed in accordance with different voltage requirements for different countries, and the safety measures of the machines match tightly to international standards. Wire Feeding Stand: FS 2HP type has a loading capacity of 1,000kgs of iron wire. This wire feeding stand can operate automatically. The space needed for the installation of our wire hanger machine (including the main frame and the wire feeding stands) is around 7-meter long and 3-meter wide. 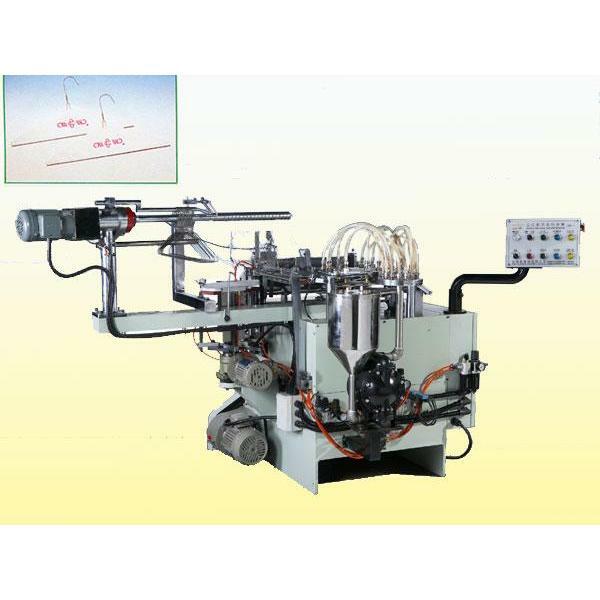 Founded in 1977, we are an experienced manufacturer in this industry. 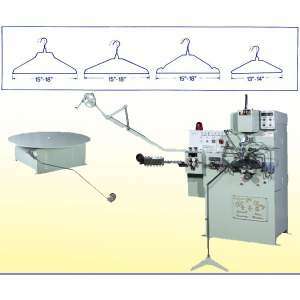 Our wire hangers machines are one of the popular items in all of our products. We guarantee that we only offer you best products and service. 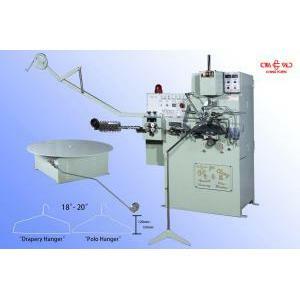 If you are looking for high value wire hangers machines, please feel free to contact us for further details. No. 32, Kue Yang St., San Chung Dist.,New Taipei City 241 Taiwan, R.O.C.